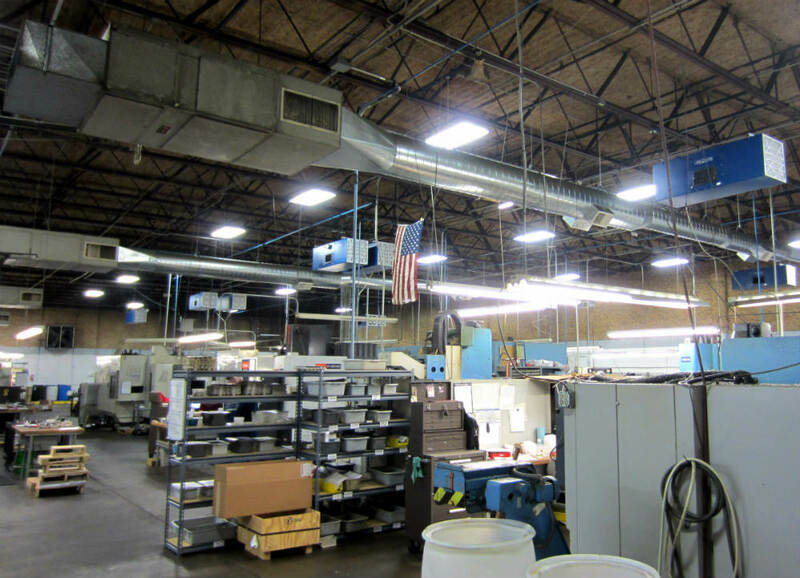 Mist Collectors for CNC Machines |Industrial Air Filtration Systems | Oil Mist Collectors | Ketcham & Co.
High Efficiency Mist & Smoke Collectors for a variety of applications including Machining Centers, Lathes, Mills, O.D. Grinders, Gear Hobbers, Surface Grinders & more. 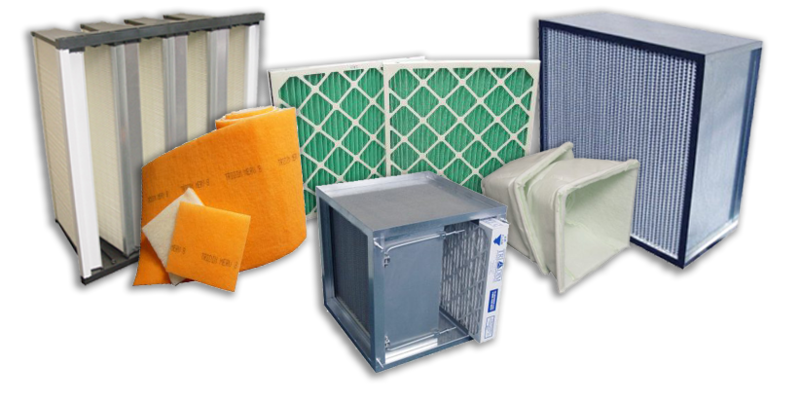 Specializing in industrial air filtration systems, coolant mist & smoke collectors, air filters, filter housings, parts and accessories. 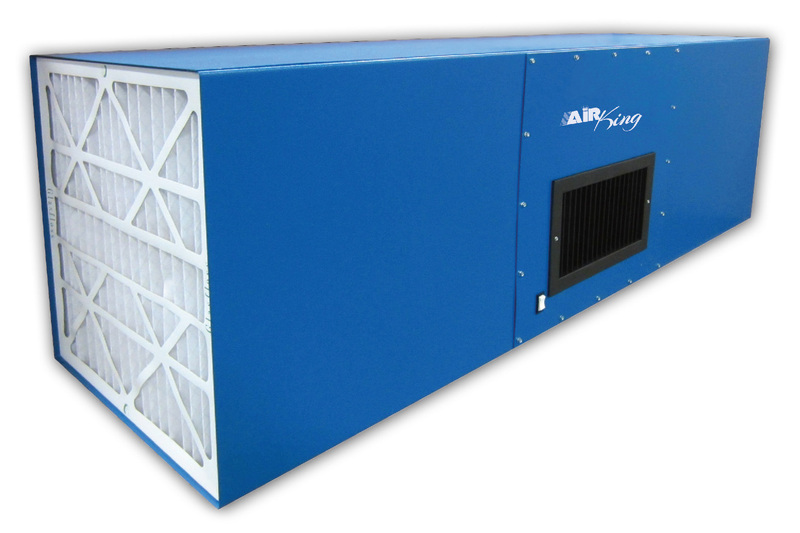 With low equipment, operational and maintenance costs, Air King industrial air cleaners are an economical way to improve your overall air quality. 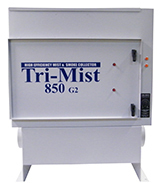 TriMist Mist & Smoke Collectors for smoke, oil and coolant mist control are available in several different sizes. 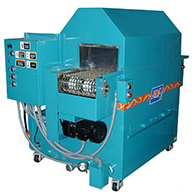 Parts Washers are available in a wide range of spray and immersion washer configurations to meet the most demanding parts cleaning requirements. ©2017 Ketcham & Company, Inc.